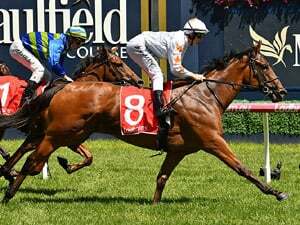 Humidor wins 2018 Nz Bloodstock Memsie Stakes Group 1 $1,000,000 at Caulfield (VIC), 1400m. 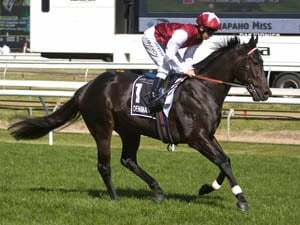 The 2017 Australian Cup (Gr 1, 2000m) winner Humidor , having his second run this preparation was a surprise $21 winner over this trip in scoring this third Group 1 success here. He raced in ninth place on the rails before Damian Lane got him along the inner to be fourth at the 200m. He then grabbed the lead in the closing stages to win well. 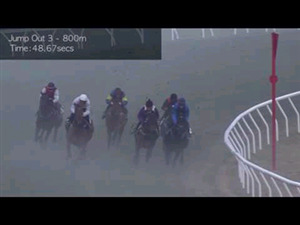 Kementari settled seventh place (wide), moved up (deep) rounding the home turn and then kept running on well for second. 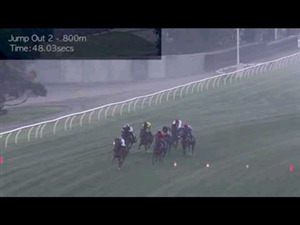 Kings Will Dream raced in last place in the 11-horse field to the home turn, improved between runners from the 300m and kept finishing gamely for third in another smart effort. Vega Magic had a good trip in fourth place (one out and one back) before moving up at the home turn. 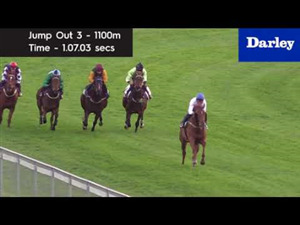 He briefly looked the winner when he took the lead at the 200m before fighting on for a close-up fourth, just in advance of Oregon'S Day who finished well from tenth at the home turn for (0.7 lengths) fifth. Black Heart Bart was handy all the way and fought well for sixth, beaten a length. 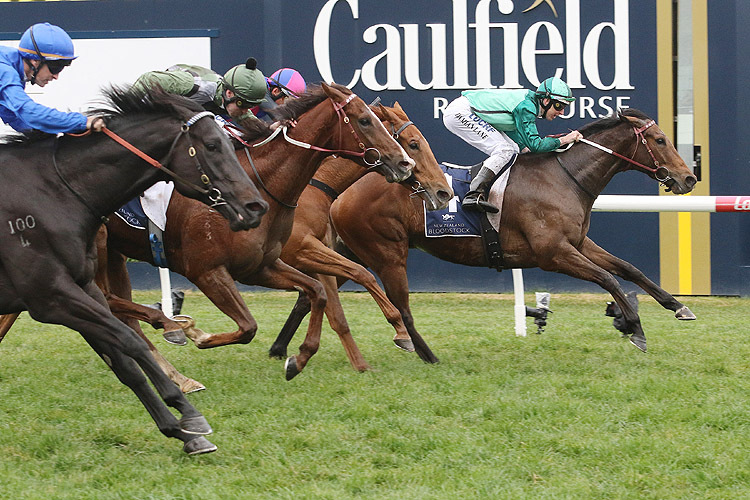 Race Synopsis: The 2017 Australian Cup (Gr 1, 2000m) winner Humidor, having his second run this preparation was a surprise $21 winner over this trip in scoring this third Group 1 success here. 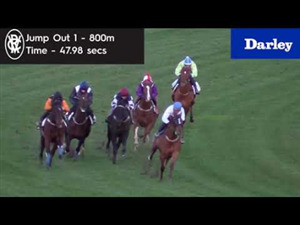 He raced in ninth place on the rails before Damian Lane got him along the inner to be fourth at the 200m. 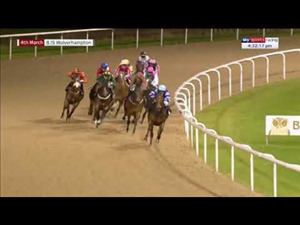 He then grabbed the lead in the closing stages to win well. 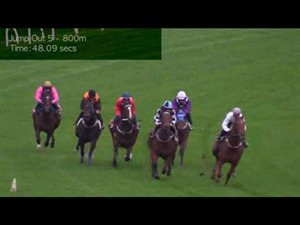 Kementari settled seventh place (wide), moved up (deep) rounding the home turn and then kept running on well for second. 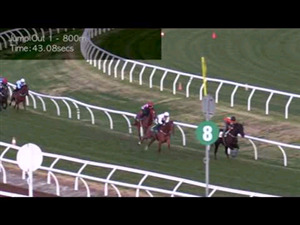 Kings Will Dream raced in last place in the 11-horse field to the home turn, improved between runners from the 300m and kept finishing gamely for third in another smart effort. Vega Magic had a good trip in fourth place (one out and one back) before moving up at the home turn. 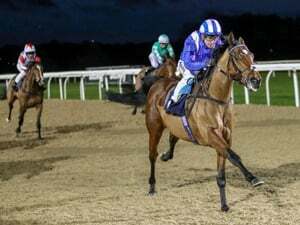 He briefly looked the winner when he took the lead at the 200m before fighting on for a close-up fourth, just in advance of Oregon's Day who finished well from tenth at the home turn for (0.7 lengths) fifth. Black Heart Bart was handy all the way and fought well for sixth, beaten a length.